Welcome to Maikana Foods! 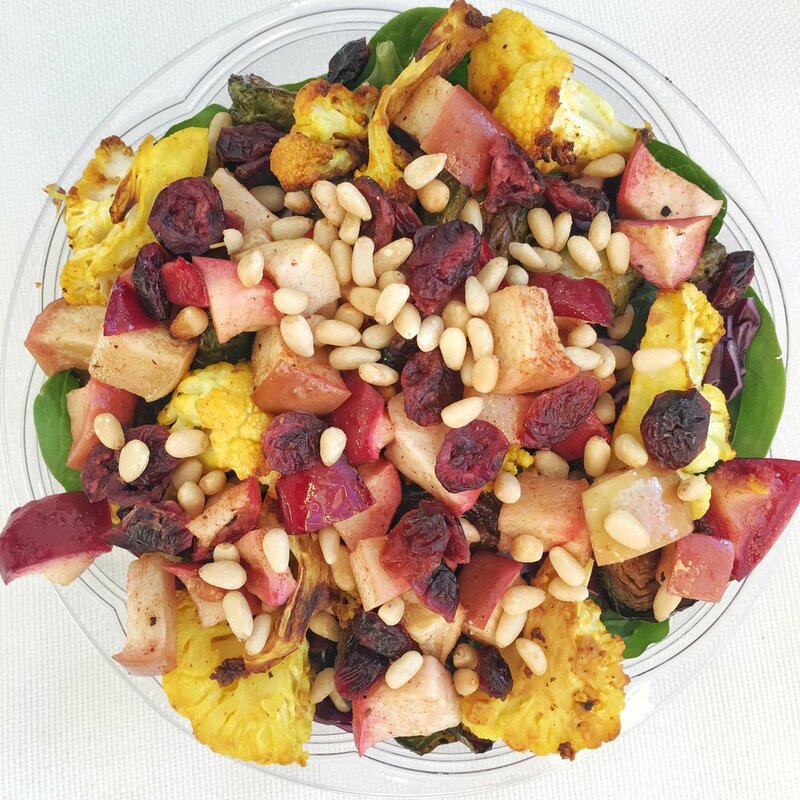 We create healthy, wholesome and creative power bowls and deliver them in Darien, Norwalk & Westport, Connecticut. Maikana Foods is the way healthy food should taste. Our biggest selling points are: convenience, simplicity, healthy and creative meals that are delivered right to your door. Today's world is filled with diets and fads and an insane amount of information of what and how you should eat. Maikana believes in a simpler world. We use whole real foods. We use fresh ingredients. We believe in all things in moderation (except love and laughter). We believe eating a wholesome meal should not be a stressful ordeal. We want to make the healthy world one that is easy and convenient to navigate. 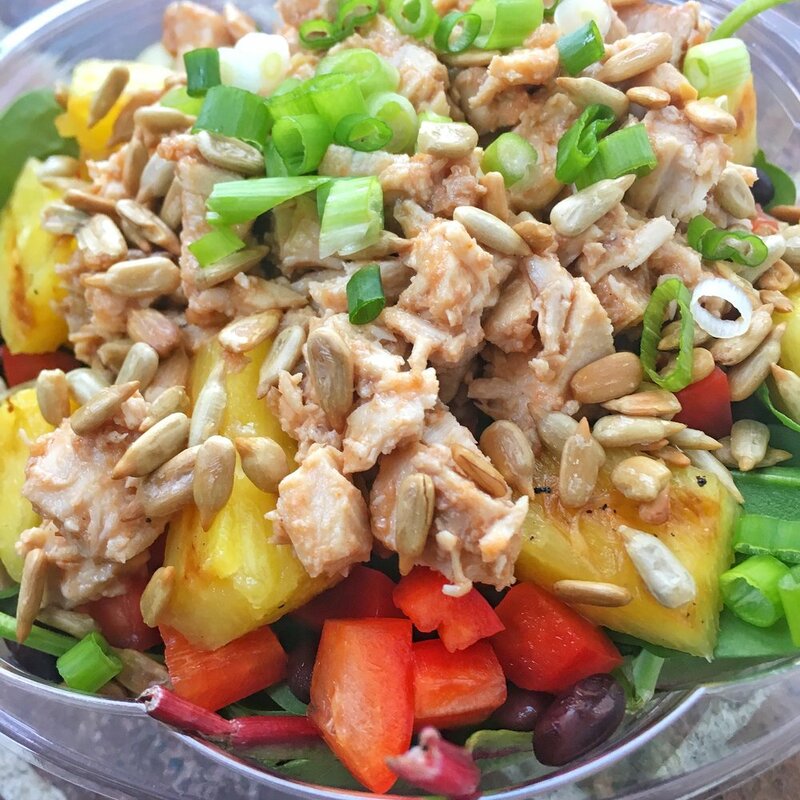 We want to make eating healthy as straightforward & convenient as possible. 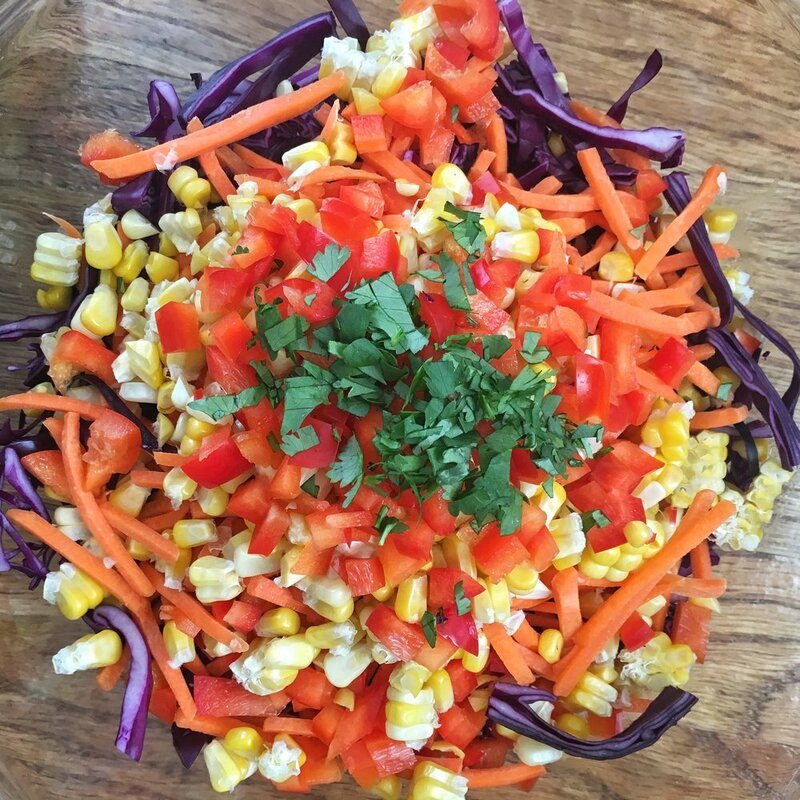 Simply satisfying, healthy and delicious meals- made with love- and delivered right to your door. It can't get easier than that. We want you to put the best fuel into your body for your best day. We realize it’s not so easy to be healthy and make the best decisions for your body. Maikana wants to be your first step towards a healthy, better you. We aren’t shipping your food. We are creating your meals today and getting it to you within the same day. You are guaranteed completely fresh food delivered to your door. Best yet is the menu changes EVERY week- you aren't stuck eating the same ol' boring thing. Our goal is health but a DELICIOUS unique health. There is no need to reschedule your day or try to fit time into your busy schedule to go out and buy healthy ingredients or meals for your week. We are bringing it all to your home or work. We want this to be the easiest decision you’ve made all week.